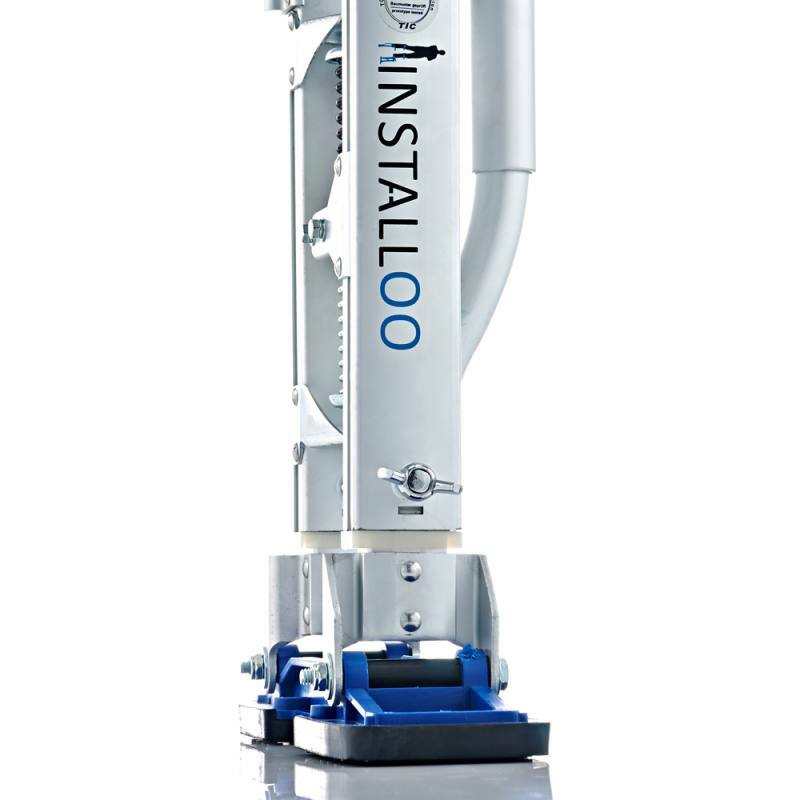 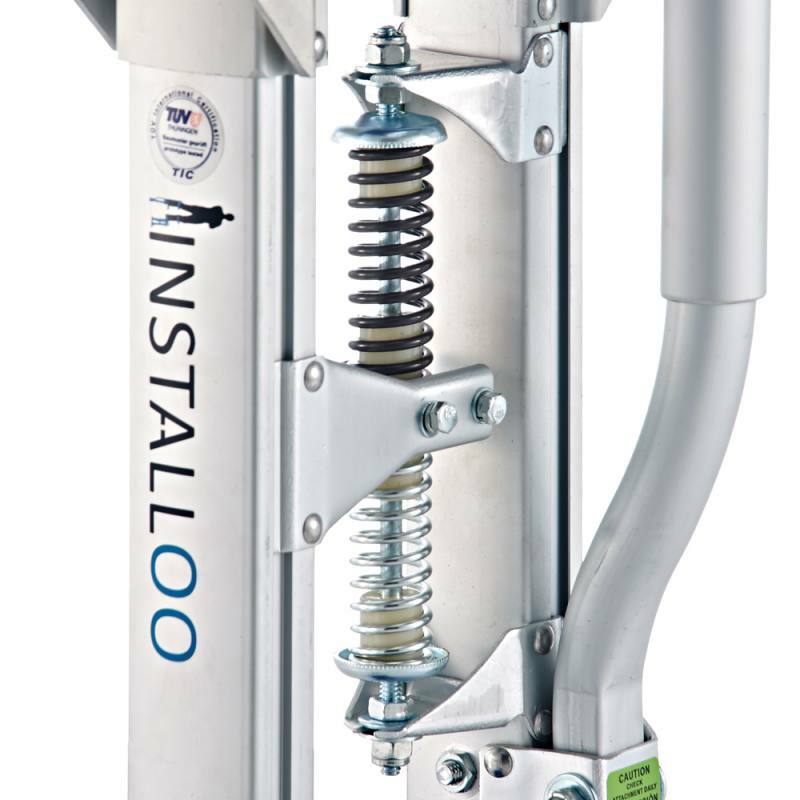 Installoo® provides practical work stilts which make it easier for trades people such as painters, drywall constructors and other professionals to reach high areas. 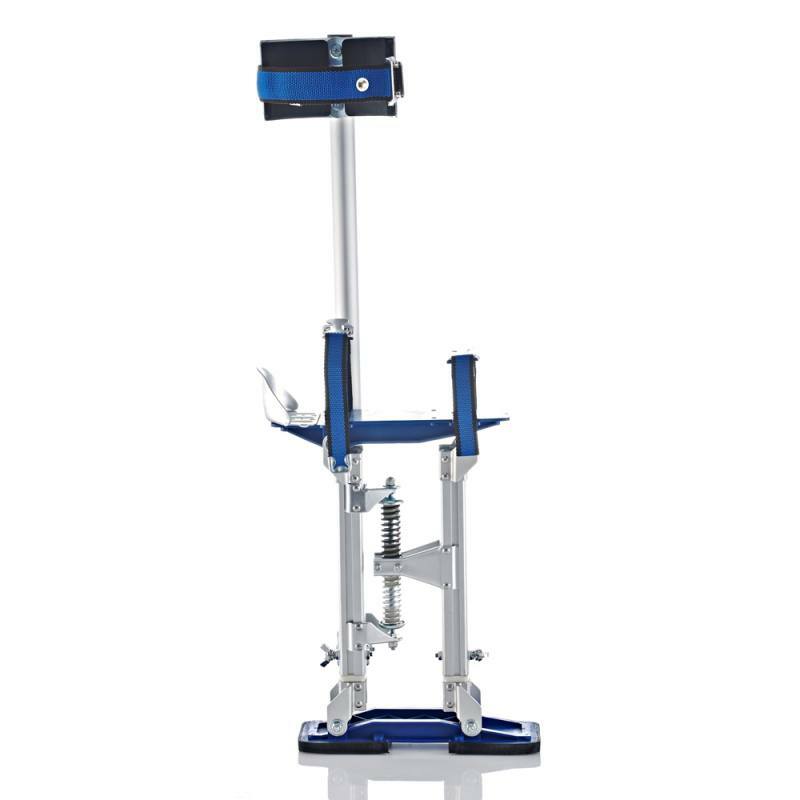 The Profi-Line version is designed for anyone who wants to make regular use of stilts at work. 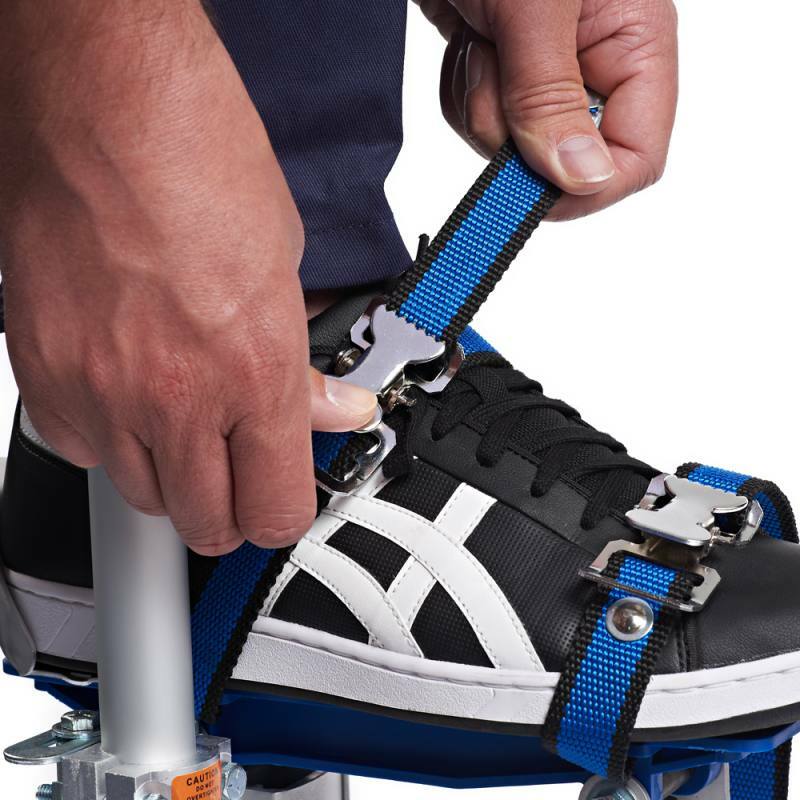 These stilts are a reliable alternative to ladders, and they make it possible to work safely and flexibly in those high areas that are hard to reach. When Installoo® stilts are securely fastened to your legs, you will have both hands free. 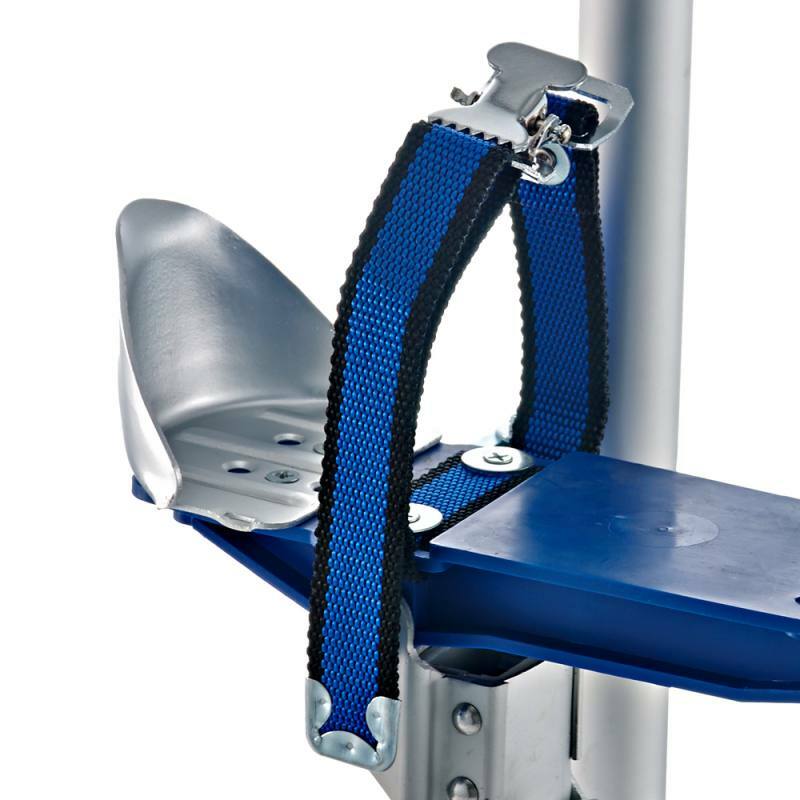 This means that you will be able to work comfortably, and you will avoid any chance of accidents that could otherwise arise from using wobbly ladders. 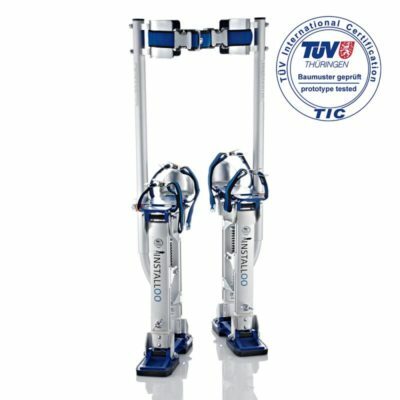 You can move around freely with these German TÜV-kitemarked stilts, and there will be no need to waste valuable time and effort moving ladders from one spot to another. 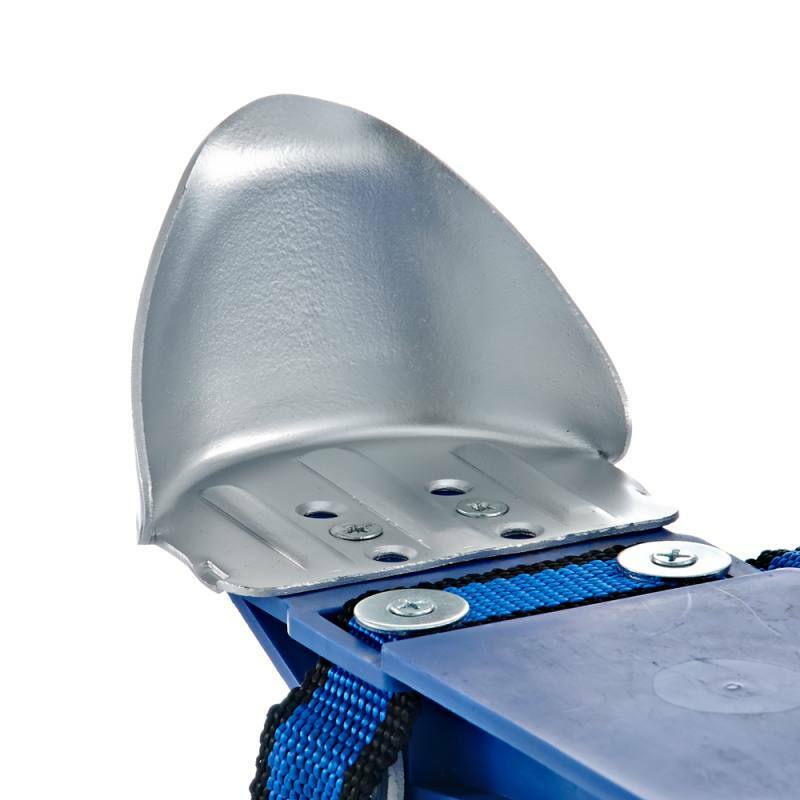 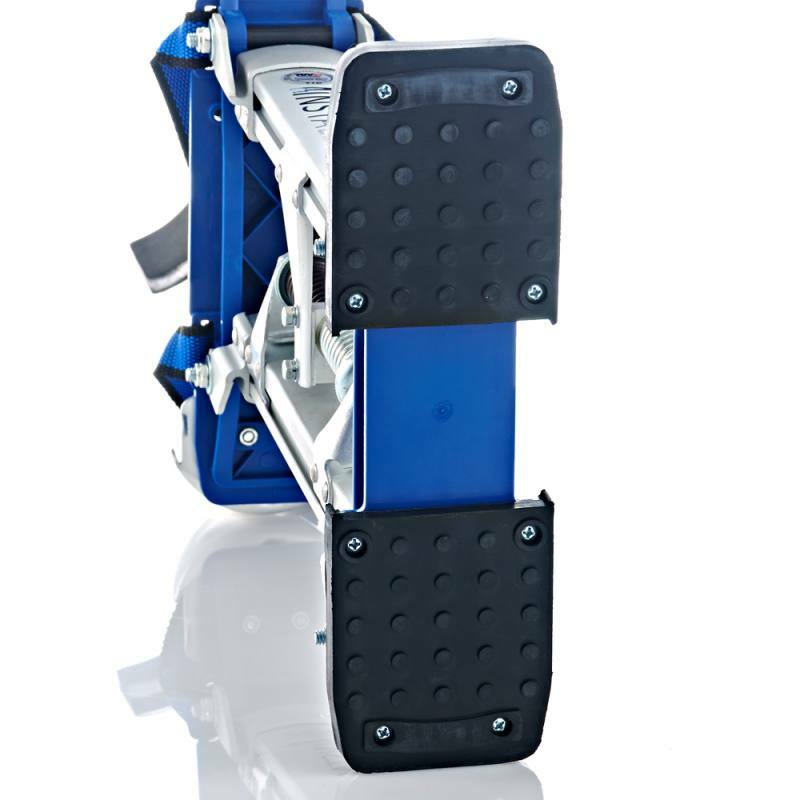 The broad foot ensures that you will have a stable standing position and the legs are made of high quality aluminium, able to take a load of up to 120 kg. 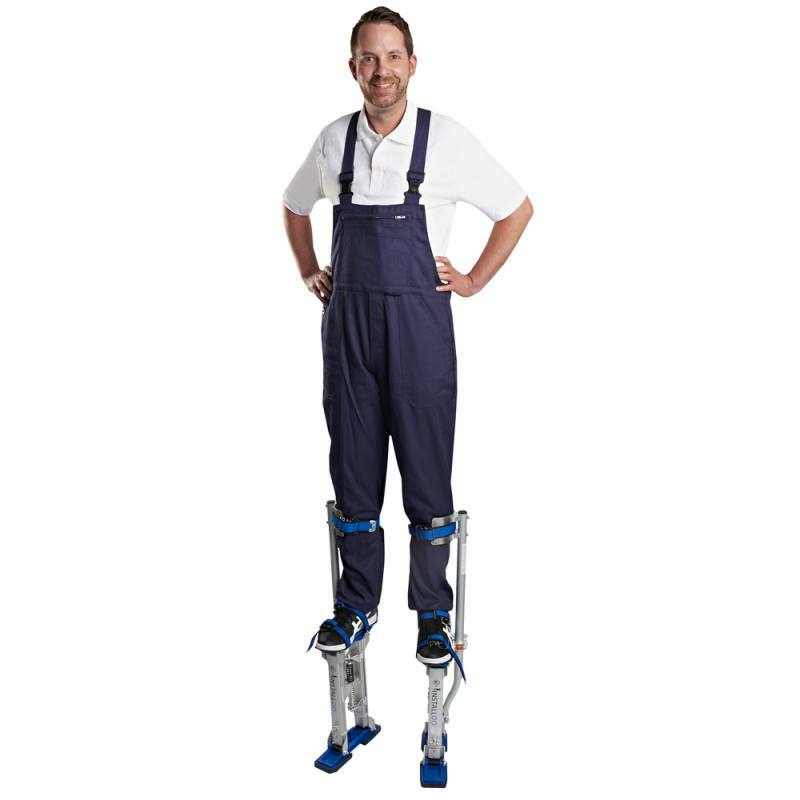 The stilts can be adjusted so that they are optimised for different heights, and they have a built-in ergonomic spring. 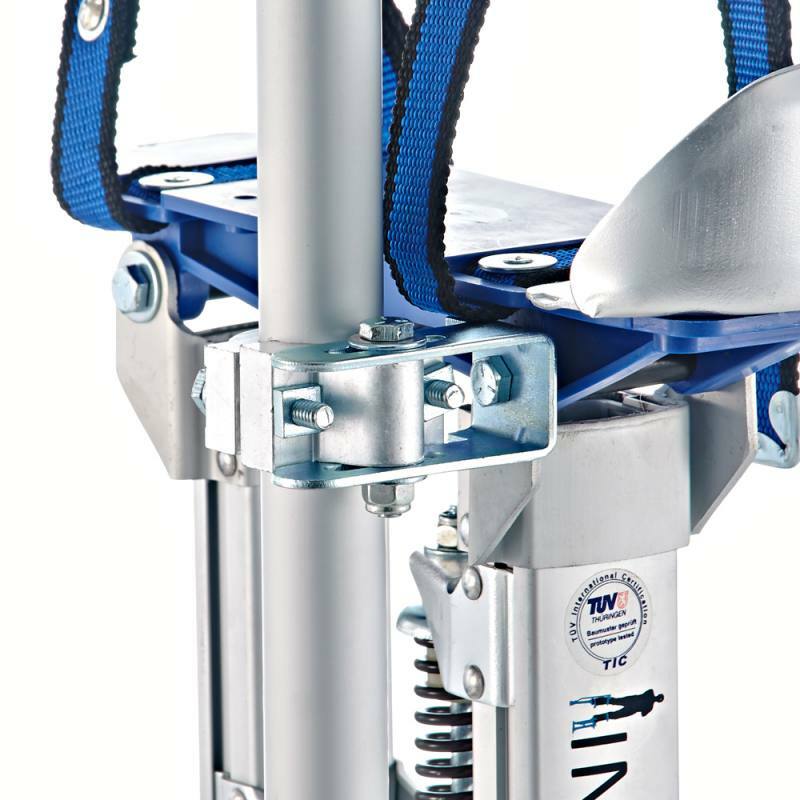 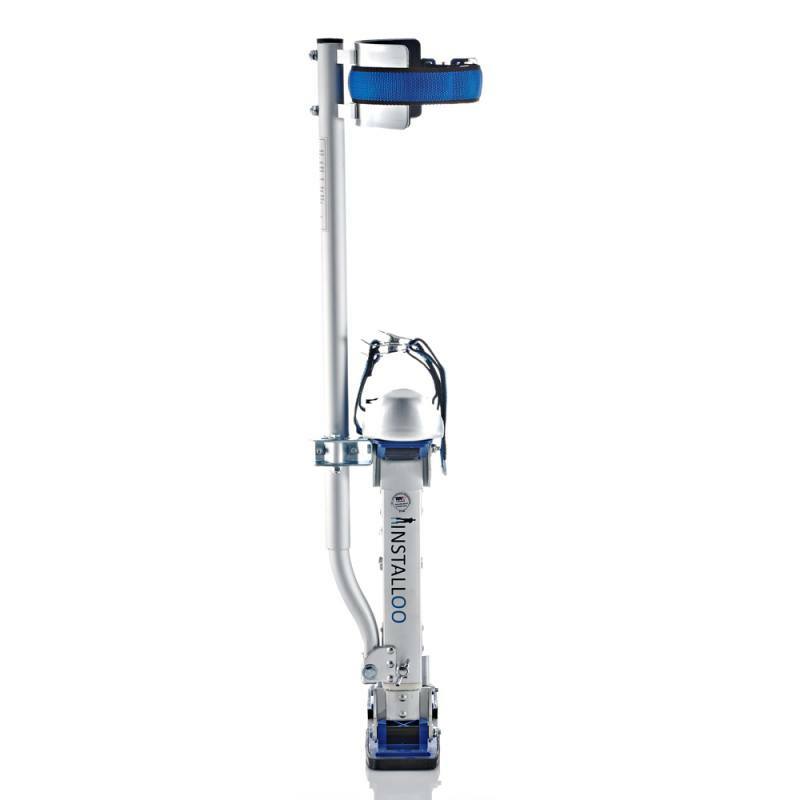 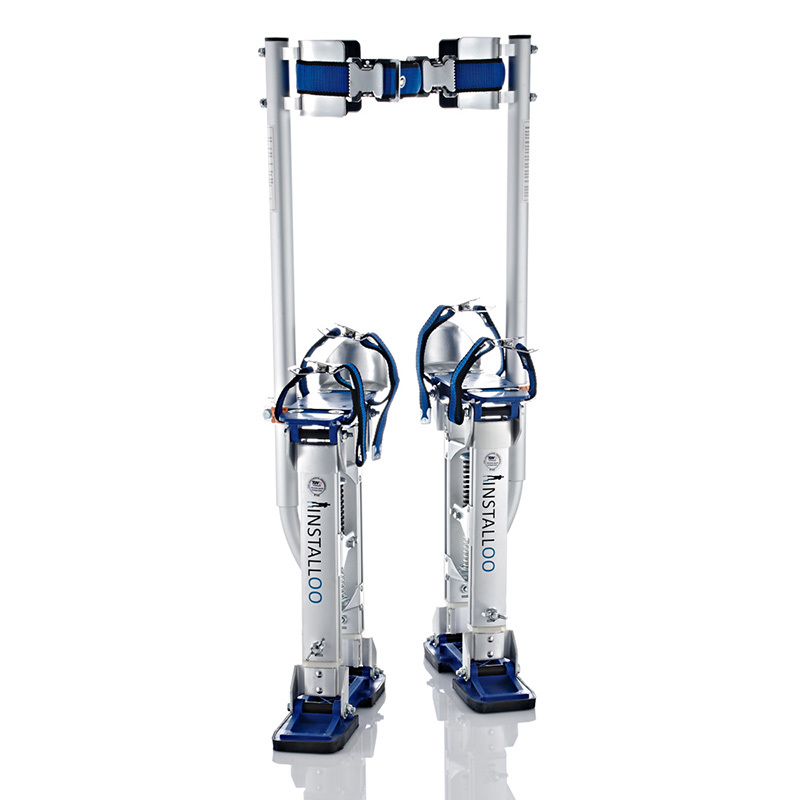 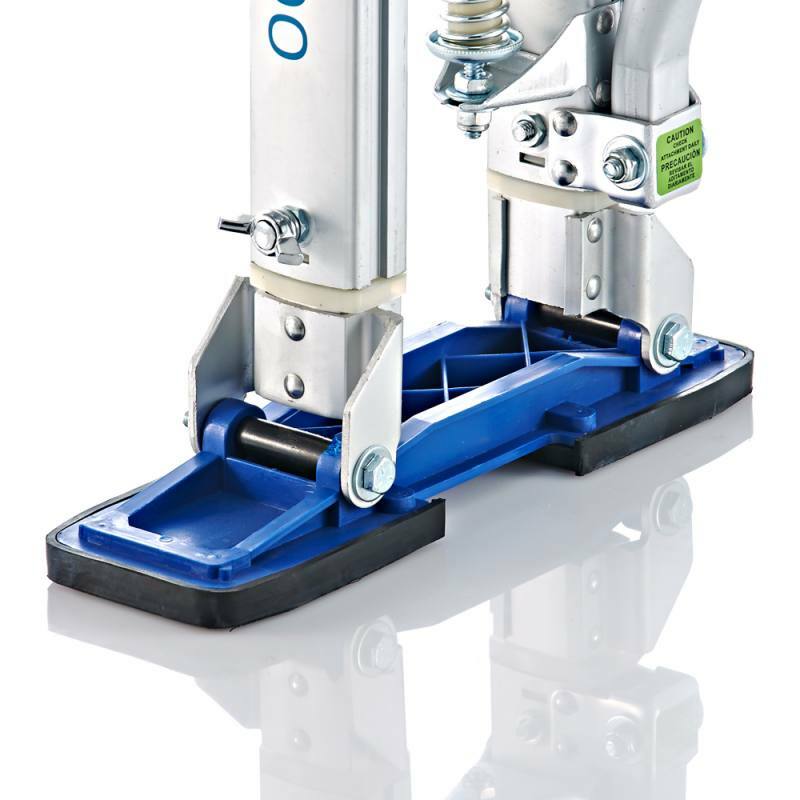 If you use the full flexibility that TÜV-kitemarked Profi-Line stilts provide, you will be able to work just as well as if you were standing with your feet firmly on the ground. 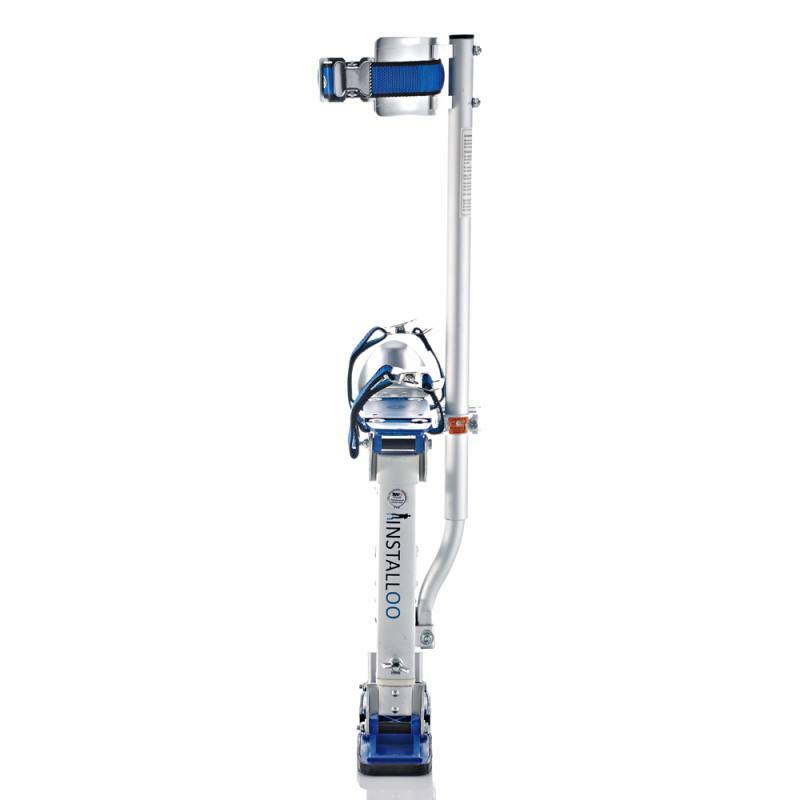 Size M gives you an extra 35-58 cm of working height, and there are also L and XL versions which extend your reach even more. 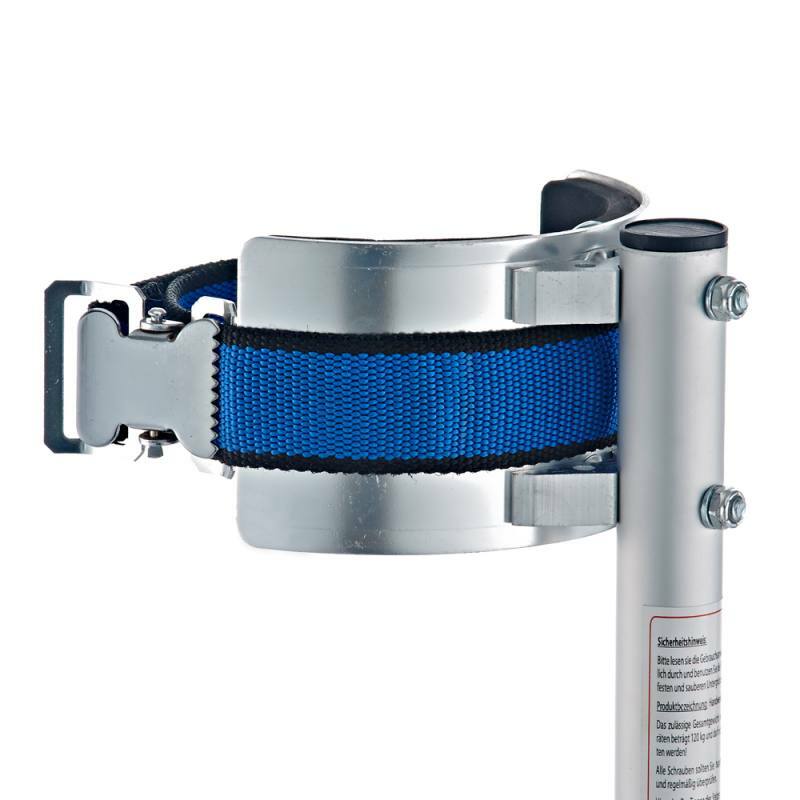 All three stilt sizes are suitable for any shoe size and they can be adjusted to fit any individual person’s requirements. 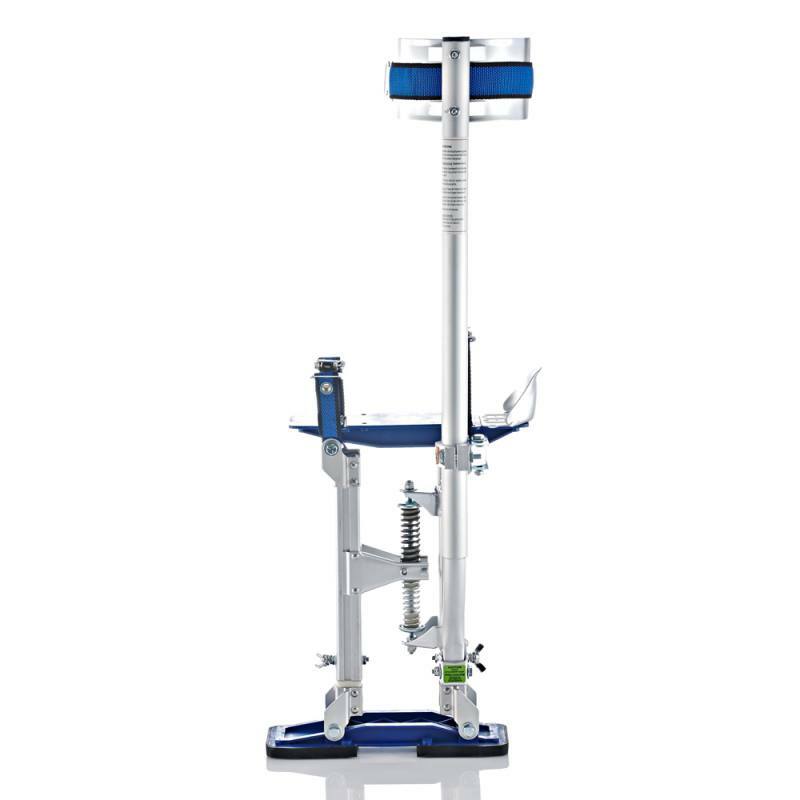 In the following sections, you will find out how to adjust the work stilts so that they fit perfectly and how to start using them for the first time.